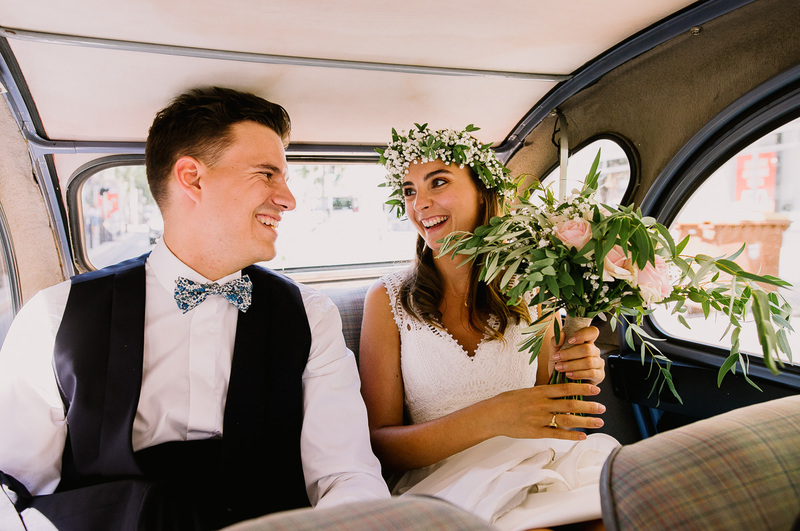 As a wedding photographer based in Aix-en-Provence in the South of France for over 5 years, there is only one thing that is important to me : to immortalise your special day through my photos. Specialised in mariage photography, I have covered more than a hundred weddings. 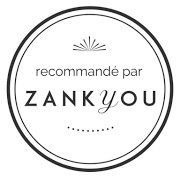 Thanks to this strong experience, I now rank amongst the top 10 wedding photographers in Provence according to the Zankyou website. I have also been awarded three MPPF medals (Médaille de la Photographie Française). Fully present, yet discreet, my photographic style is that of a photo-journalist. 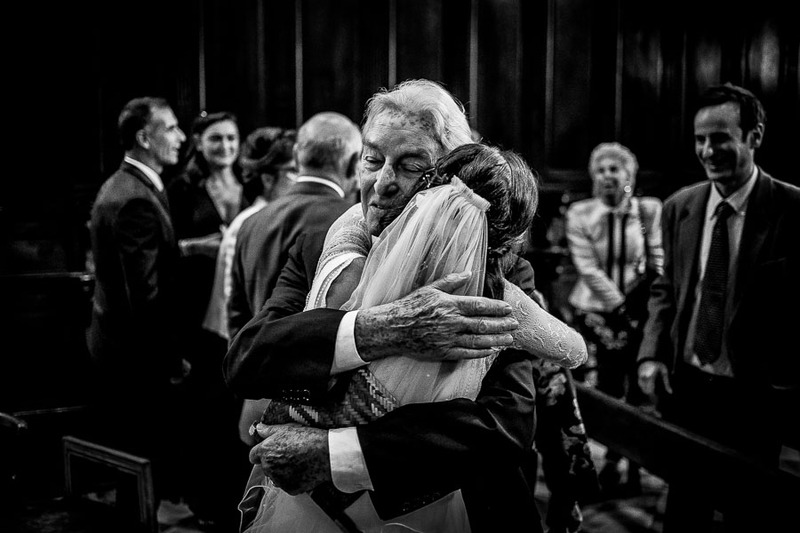 I choose to capture those intense beautiful moments as they happen, in a natural and sincere way. Your wedding is unique and will be different to all those that I have already photographed. Having said that, my style itself does not change. To offer the best souvenir of your special day, spontaneity is what matters most. I take only a select few posed photos, opting for a more photo-journalistic approach, where I seize beautiful moments as they happen. That’s when the charm sets in. And this technique has proven magical many a time. 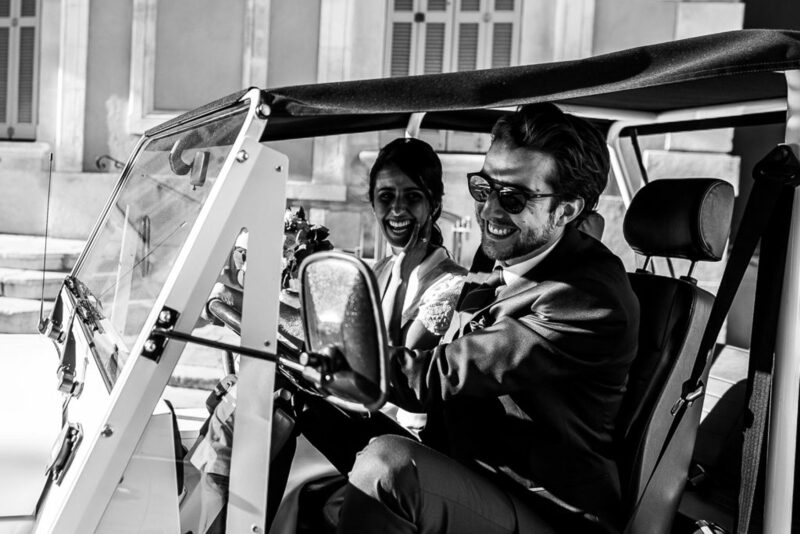 It assures you that your photos are not classical, yet real stunning and authentic photographs of you and your guests at your wedding in Aix-en-Provence. And in order to cater for the unexpected, you can rely on my ability to act fast and think creatively. It’s more than just about taking wedding photos, it’s about immortalizing your story. 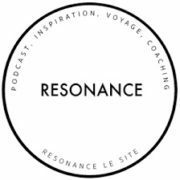 Based in Marseille, I cover all of Provence. Nice, Cannes, Toulon, Monaco, Saint-Tropez and Avignon are amongst my regular destinations. Of course, I often travel to other destinations such as Paris, Lyon, Biarritz and abroad. For you to make the most of your special day, it is important for me to build a real partnership with you. Based on honesty and sincerity, a relationship that reflects trust. By meeting you, and exchanging with you for the months leading up the wedding day, we can build on this together. Throughout these conversations, I’ll learn more about you, your families, your guests and how your day is going to pan out. It is crucial for me to know every little detail about your marriage day in Aix-en-Provence. This not only means I can fully anticipate a situation, but I can also find original angles for my photographs. In those few months of communicating, we’ll lean about each othe – knowing who I am and I work, you’ll then no long feel my presence by your side. As you enjoy the emotional highights of your day with your family and friends, I’ll be there, discreetly capturing all those moments of joy and love. 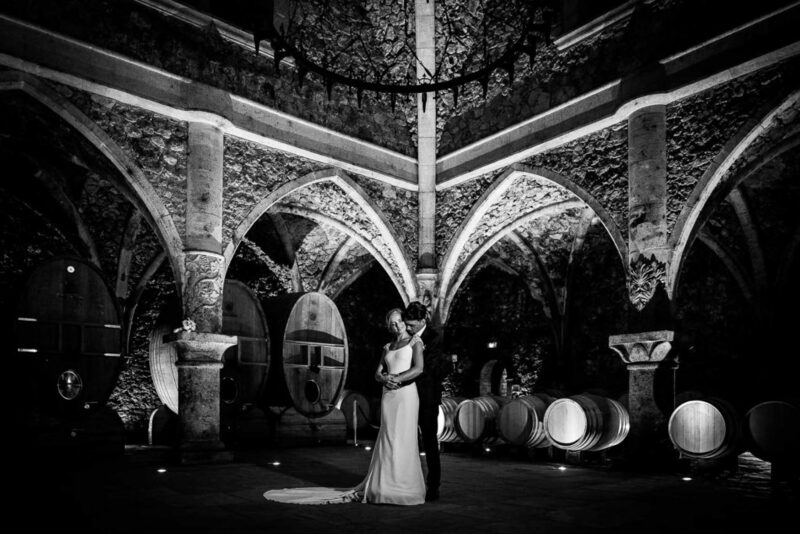 If you are looking for a wedding photographer in Aix-en-Provence who can offer a creative photographic coverage of your wedding, and who will listen and cater to your every need, you have certainly found the right person. My name is Colas… like Nicolas, without the « N ». Don’t ask me why, it’s just like that ! 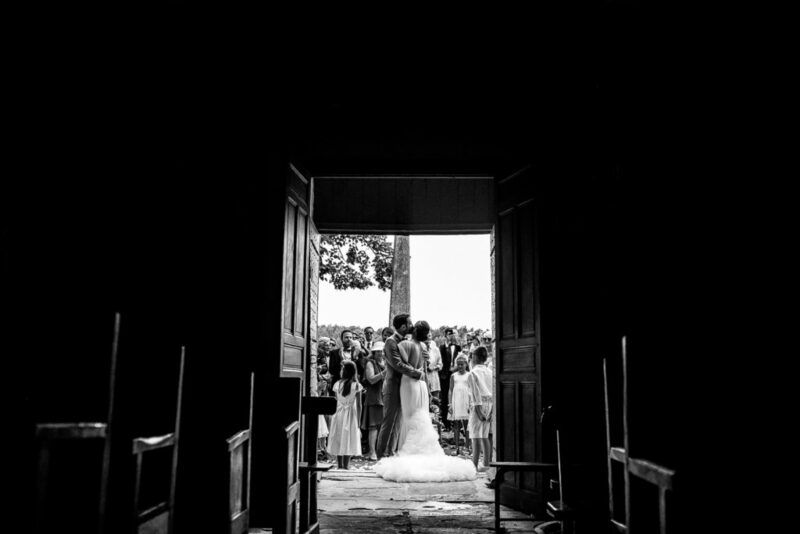 I’m a wedding photographer (as you might have gathered) and above all, I’m curious and passionnate about many things. I travel a lot and have lived abroad for many years. These multiple destinations have brought me a lot. Getting to know people, being interested in their culture, their history. Simply sharing and exchanging with them. Escaping, feeling free and being fully aware of these sensations. Enjoying the little things in life, this is what motivates me every day. Your wedding will be a beautiful story, even more so if I told it through pictures. Here I’ll be covering how it unfolds, from our first meeting till the moment you receive the complete photographic coverage of your special day. To best tell the story of your wedding day, I’ll be by your side – from the preparations through to the cutting of the cake. Finding the right photographer to cover one’s wedding is not easy. It’s a project for the bride and groom to focus on, by doing research and checking out many photographer’s work. On the actual wedding day, I can arrive as early as you wish. I love what I do and always give the best of myself when covering a wedding. 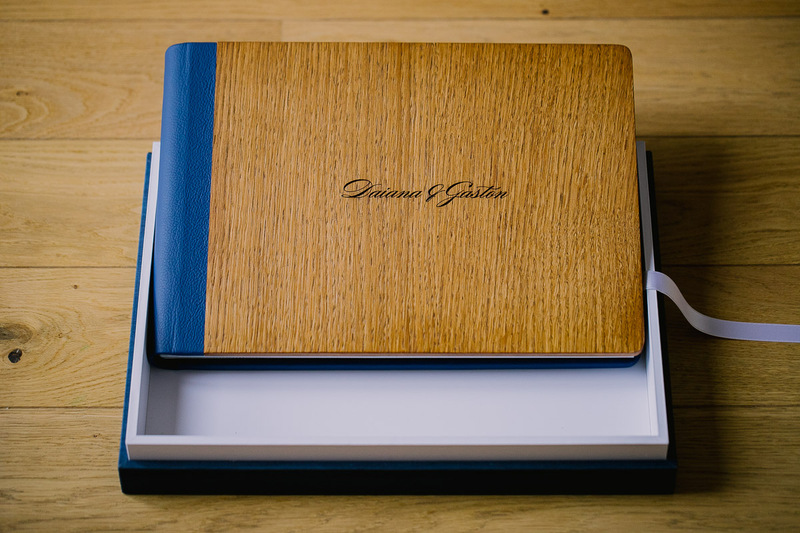 If you are looking for the best way to relive those emotional moments, and share these souvenirs with your closest friends and family, the Wedding Photo Album Book is what you need. 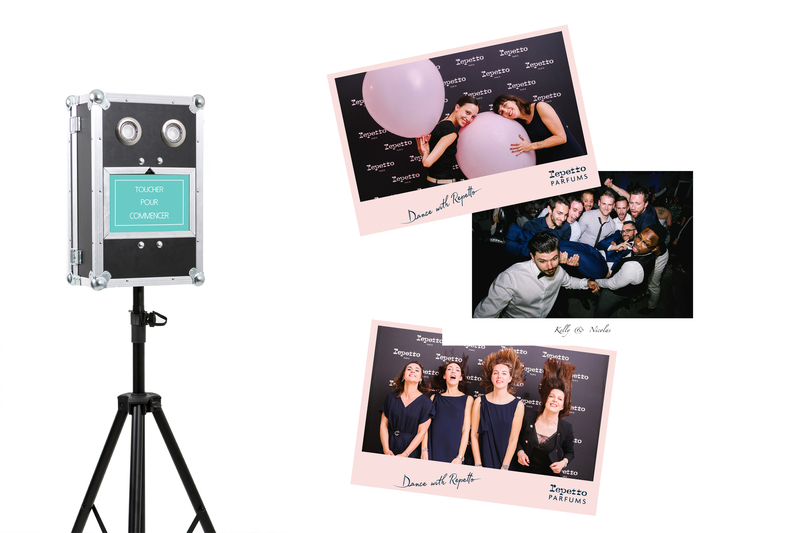 Renting a photobooth during your wedding will also prove to be success. 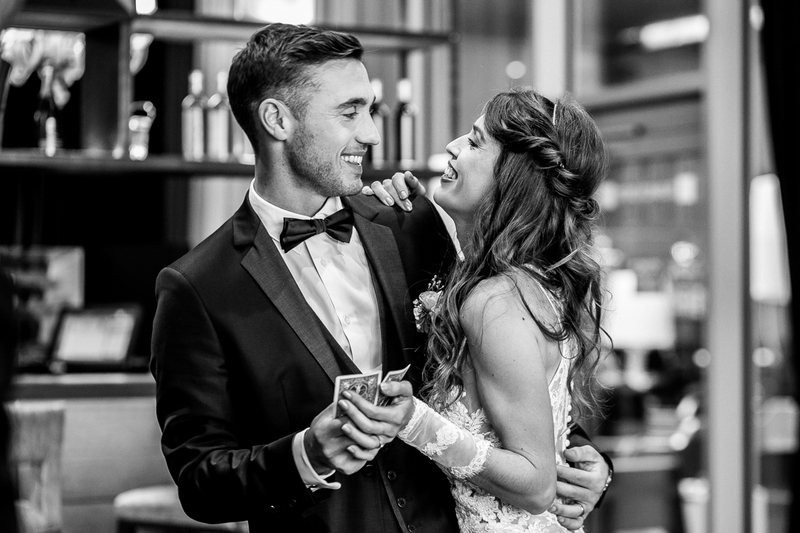 It will mean your guests can treasure a little photographic souvenir of your wedding. 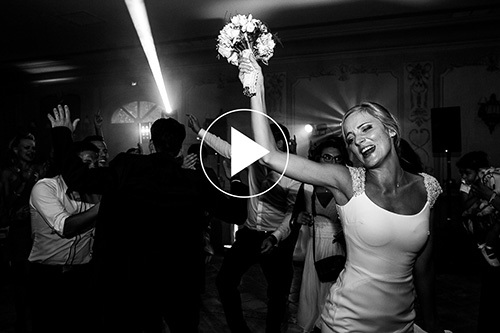 To further immortalize your wedding day, why not choose to film it too ? 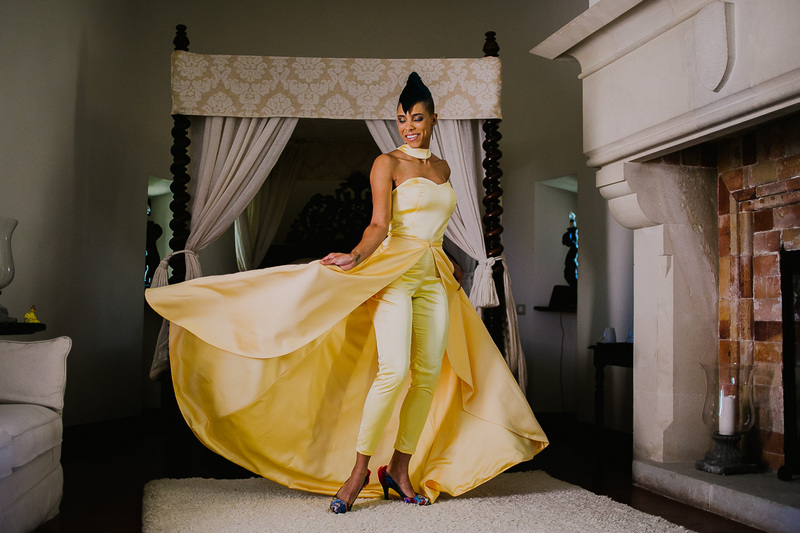 Welcome Madame joins the skills of a photographer and videographer both specialize in weddings. The South of France, the sunshine, the French Riviera. Provence really is a magnificent region. Its stunning nature, fascinating scenary, its culture and majestic reception locations can only but charm you. The whole of Provence seems destined to welcome to here to celebrate your mariage. From the Drôme to the Alpes Maritimes, via the Bouches-du-Rhône, the Var and the Vaucluse, the entire region holds increadible historical treasures. 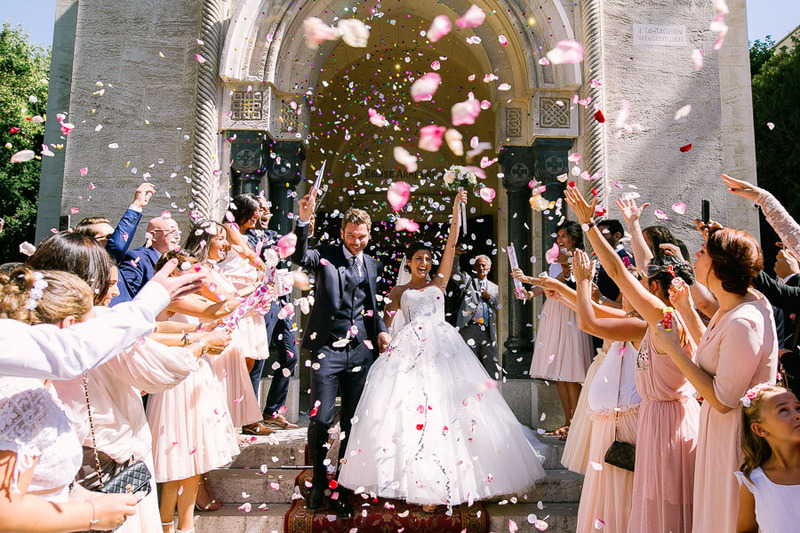 Whether your wedding takes places in the Luberon, in Monaco, Aix-en-Provence or Saint-Tropez areas, whichever exceptionnal location you choose for your special day in Provence, I’ll happily be there to accompany you. As a photographer based in Marseille, I make the most of travelling about in Provence, throughout France and further afield. 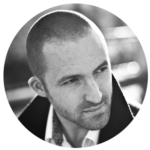 I’d be delighted to be by your side for your wedding in Aix-en-Provence or anywhere else you may choose. Travelling brings about new discoveries, enables you to meet new people and work in exceptionnal locations. All this is the source of real creative inspiration, which fuels my career and helps unveil the best in me. So, whichever location you may choose for your wedding, I look forward to hearing about it ! More than just a photographer, I am passionate about my job and love what I am lucky to do for a living. Throughout my years of experience, I have learned to see weddings differently. And I can safely say that the pre-wedding, engagement, elopement or other love sessions are also very important. As a way of anticipating and honoring all your wishes, I am delighted to travel far and capture photos in a world that ressembles you. Whether it is on the seashore, in a desert, at the top of a mountain or on an icy lake, all you need to do is take me onboard with you and I’ll do the rest. As a profesionnal photographer, I’ll guide you, advise you, reassure you when needed, so as to bring out the best in you. Thus I can offer photographs that are simply a true reflection of who you are. This experience will also nuture strong bonds between us and the trust that you’ll have in me during your actual special day. I’ll happily travel and meet you in Provence, from the edge of the Mediterranean or in the foothills of the Alps, to anywhere in France or abroad. Do write to me, I will read your message attentively and discover your story, your wishes, before answering you as soon as possible. I’d be delighted to hear from you and accompany you in the best possible way before your special day. Thank you for visiting my website, and hopefully see you soon !